A quality life = academic success! is in a position nestled in nature with its magnificent five-finger mountain view, with its daylight warming your face in the sun as much as Nicosia's city center. In Nicosia Student Dormitories, you can benefit from the comfort and unlimited possibilities of your home, as well as transportation facilities, restaurants, cafes, all bank branches, all the way to the Nicosia universities (CIU, NEA, AKUN, CSU, BAU) and the shopping centers where you can meet all kinds of shopping needs, at most 7 minutes walking distance. 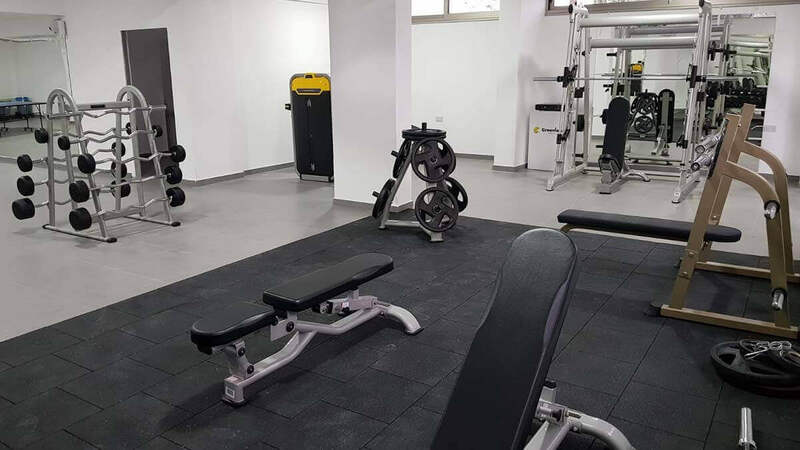 We are ready to serve you with our state-of-the-art sports equipment and table tennis salon under the guidance of our sports teachers trained in Physical Education. The sturdy head is found in a solid body. 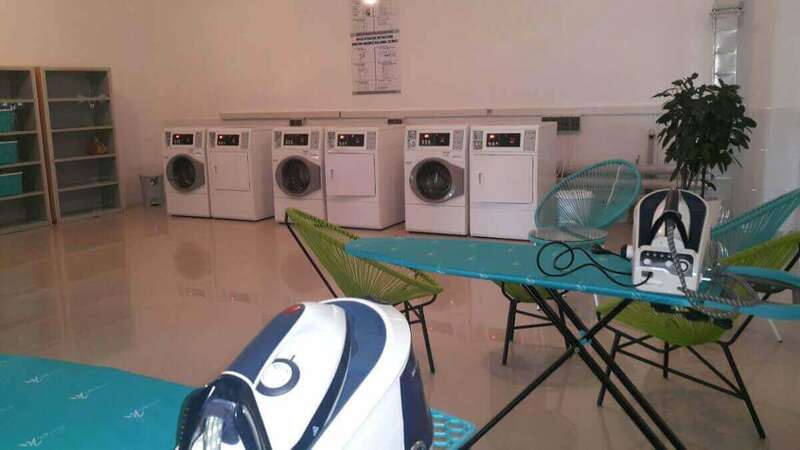 With our state-of-the-art technology, professional washing machines and expert staff, we will be delighted to offer you this facility in our 80m2 complex. 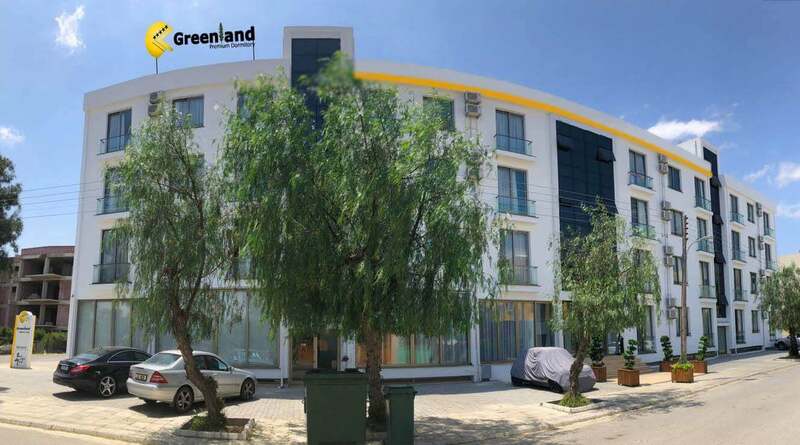 In Greenland Premium Student Dormitory our student rooms are cleaned every week, our sleeping sets and our towels are changed every week. Here, we create a clean and hygienic environment that comforts our students to a 5-star hotel. We are in perfect position because your time is important to us! 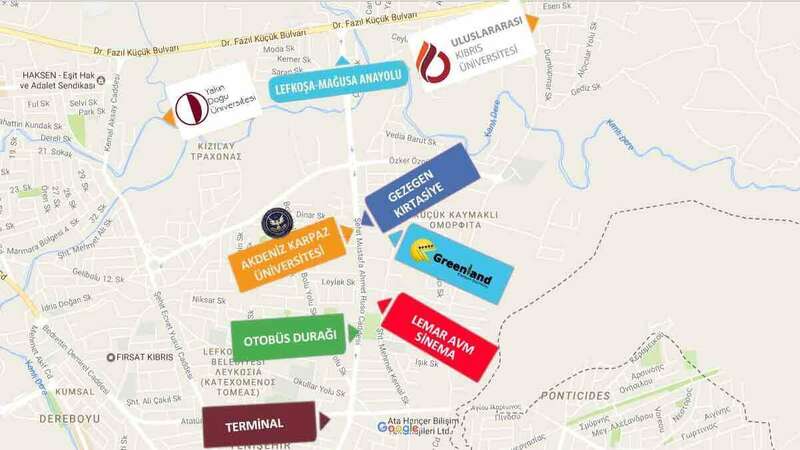 Lefkoşa Premium Dormitory, is a private student complex located in Nicosia. 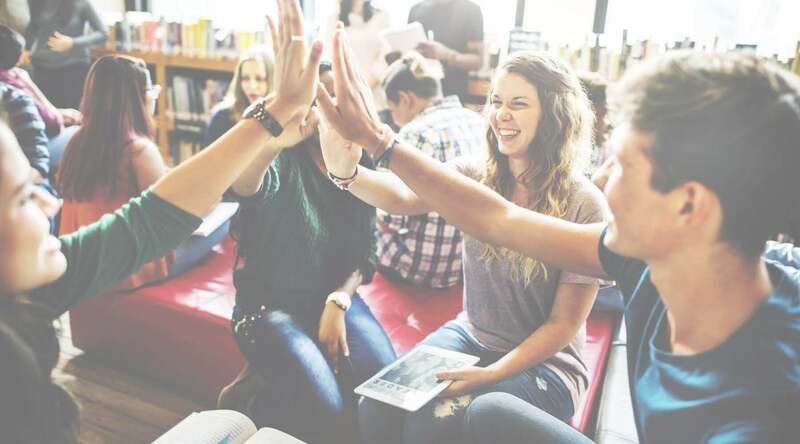 With its superior service understanding, comfortable and spacious dormitory rooms,andfully equipped gymnasium, it meets all the needs of the students. 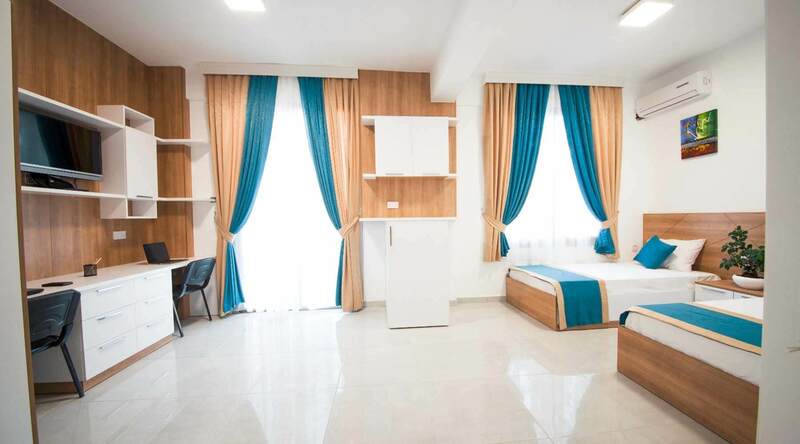 Lefkoşa Premium Dormitory rooms; LCD screen tv, air conditioner, card access system, satellite broadcasting, internet, telephone, mini fridge, fire alarm system, heat and sound isolation are the most important rings of quality life.